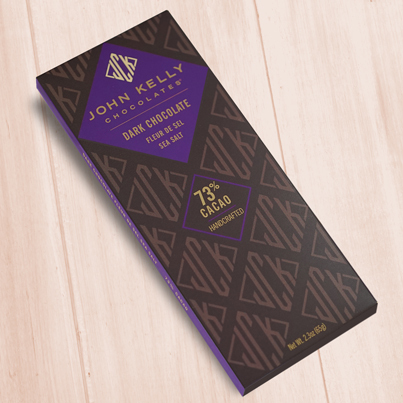 A rich, complex combination of cacao varietals that is then blended with 100% pure cacao, resulting in a warming flavor with hints of spice notes. A perfect match for the slightly bitter taste of natural espresso. Coffee lovers, this is for you. 73% cacao content. Vegan.